Total of 18 product(s) from 2 Manufacturers. Click the Smart eCat icon to view all products and access Spec Sheets and other product information. 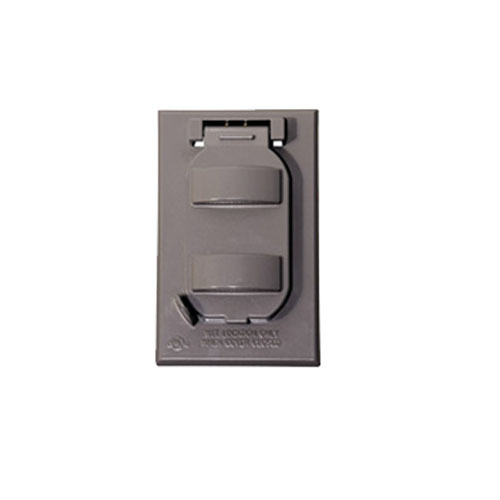 To help electrical distributors, contractors and others requiring a complete guide to its large line of industrial and commercial locking plugs and receptacles and straight blade plugs and receptacles in NEMA configuration, Cooper Wiring Devices (CWD) is providing a laminated countermat reference for this extensive product line.